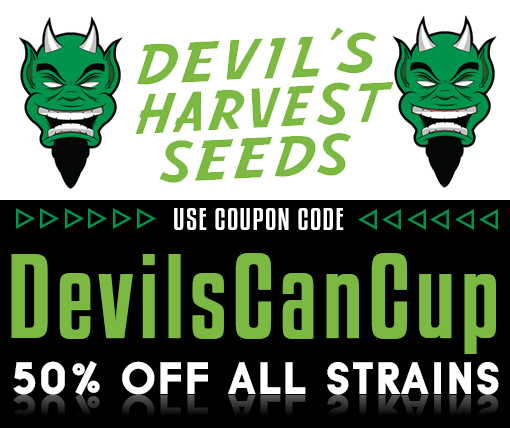 To celebrate the Cannabis Cup 30th Anniversary in Amsterdam, for a limited time use discount code : DevilsCanCup to save 50% off all Devils Harvest Seeds strains! A very interesting infographic from the people at cannabis owl regarding medical cannabis, cannabinoids and their use. FREE SEED! Shoreline seed for free! To celebrate 420 we are offering 1 free seed for everybody for just the cost of packaging, if you are making an order with us you can add a free shoreline seed to that order, or if you just want that lovely free seed, just add it to your basket and pay the shipping and we will send it to you. 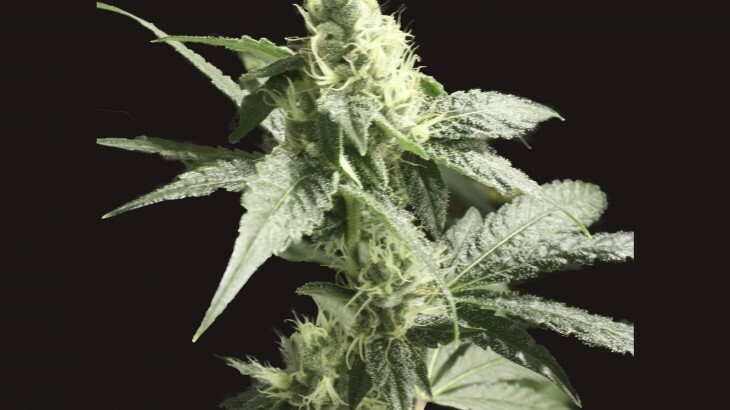 Shoreline is a much loved strain with an unmistakable aroma that is well known in and around Amsterdam and the world. 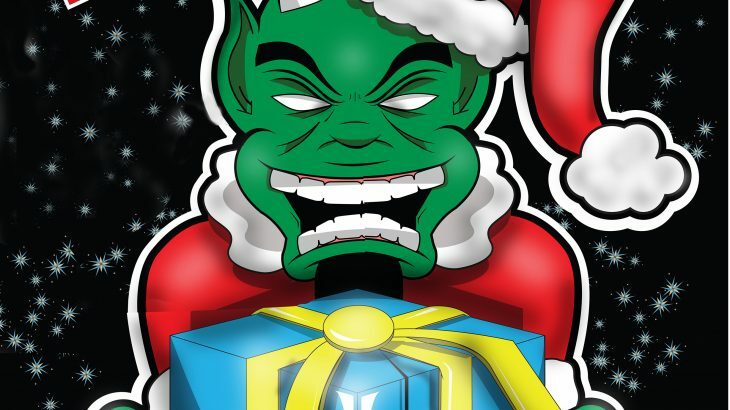 If you want a chance to own a seed of this stinky favorite then order one now ! Is cannabis law changing in the Netherlands? 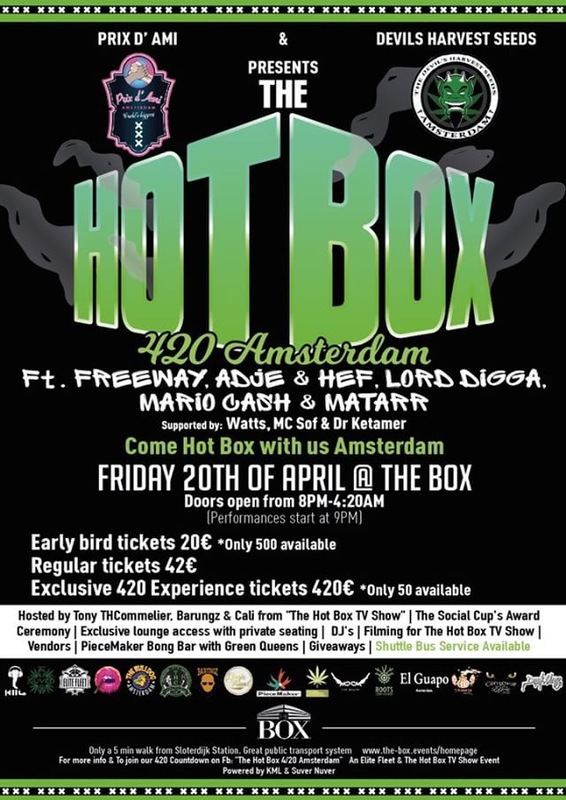 2016 has brought a lot of changes both god and bad in the cannabis community in The Netherlands. As you can see in the title image and the article from Joost Pijpker that inspired this post. While America is making changes on a state level to enable and legalise cannabis use, the Netherlands is actively trying to go backwards in it’s “allowed” freedom for it’s citizens. It is perfectly fine to drink your liver away on whiskey and even harder liquor but the Dutch government are not the same as the Dutch people, they are more right wing than liberal and support the semi prohibition, in fact they have made it even worse this year. A change in the law in January 2016 meant that the old model of growing 5 plants being (semi) legal was scrapped if cannabis was grown indoors under a lamp. This draconian measure to prevent people from growing quality cannabis for themselves and forcing them to purchase what they need from shops that sell their medicine without the quality control they had. 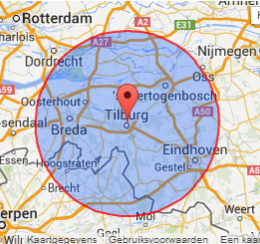 It is not all bad news though, recent developments in Tilburg for example have shown that communities are taking it upon themselves to do what is right and license a new form of rule that allows for a somewhat regulated system of home production. This sort of solution is needed as the current Dutch law has failed the country, the businesses and the community. Local law changes like this are a good indication of changing times and also the realisation that it is safer for all parties involved to allow the growing of cannabis by patients in need. This will give them quality control over their own end product and not be a victim of poorly grown, pesticide filled product sold by shady sellers or retailers. Lets hope that the future of both the plant and the law in the Netherlands continues in a positive way, as everyone knows the truth about this wonderful herb, but things wont improve if the government is determined to stay ignorant by choice. We are very happy to announce a new strain in out catalogue for the end of 2016 and heading into 2017. 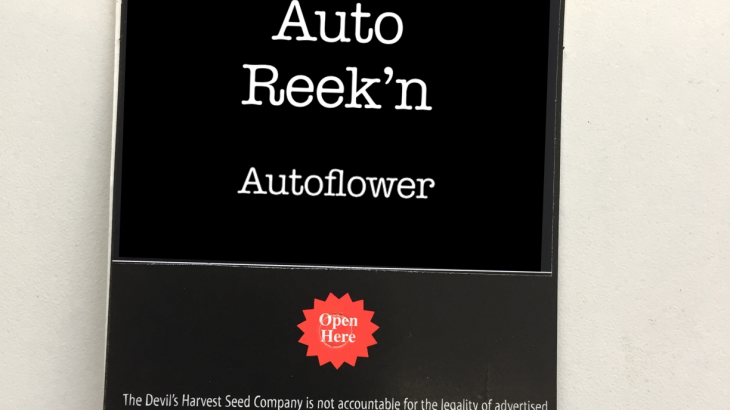 After many requests we also decided it was time to provide the collector of our seeds with an auto flowering variation of our classic Og Reek’n. A careful selection process took place to ensure that we had the best traits of the OG were present in the auto-flowering variety and we are very happy with the results and we are sure you will too. 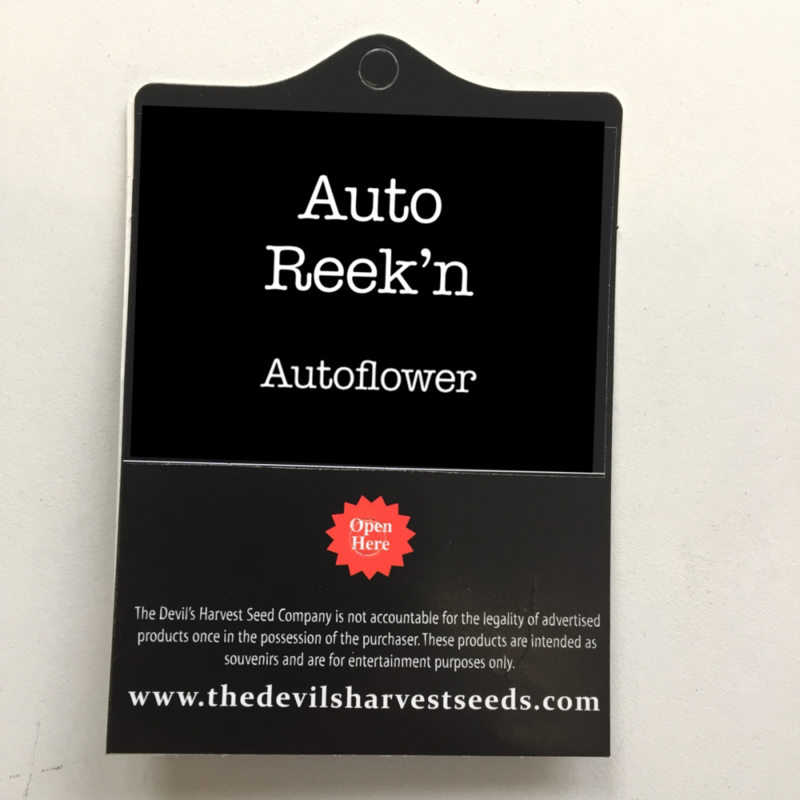 The Auto Reek’n will be available in the usual pack sizes of 3, 5 and 10 seeds. 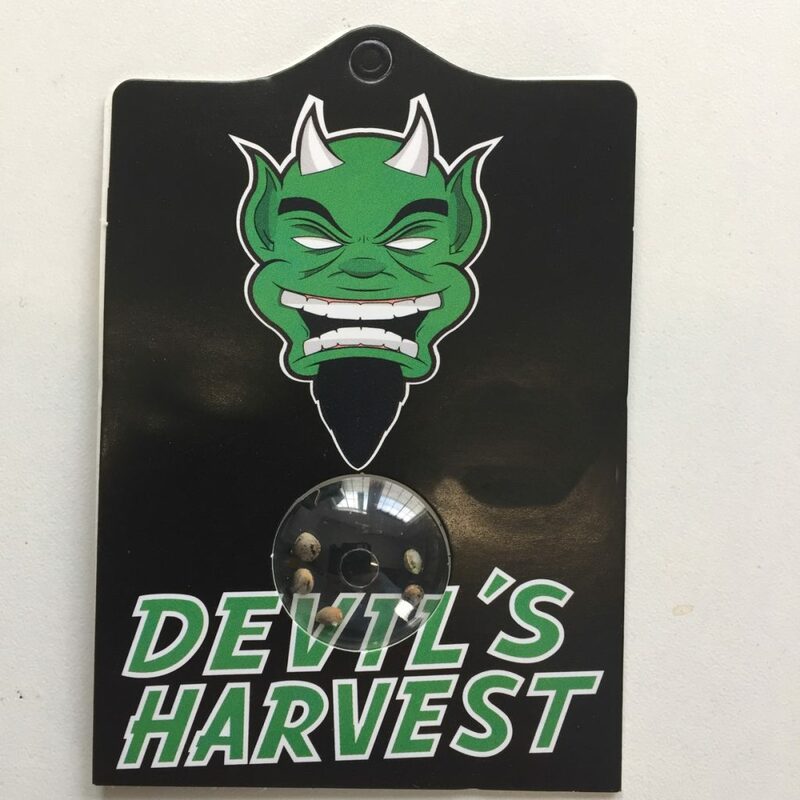 Prices will be announced soon our website and communicated over social media so stay tuned for the launch of this great new strain and some possible giveaways to get these seeds into peoples hands! 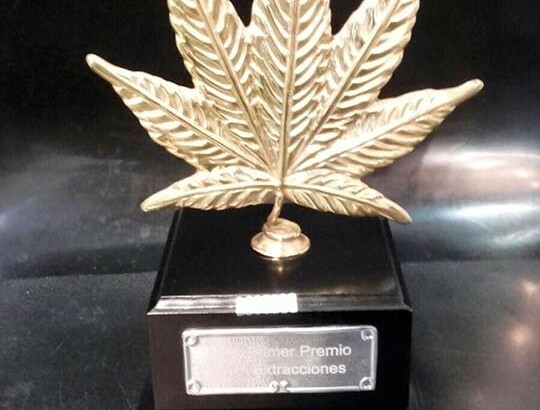 Having been winners last year and regular exhibitors & competitors at Spannabis for the last 5 years straight; we were pretty sure we knew what to expect. But this year exceeded our already high expectations! The whole event felt awesome from the start – so many amazing people and companies showing their stuff. Spannabis 2016 was packed every day. From the second we arrived at our stall at Booth 13, we knew that this year was was going to be a bit special. The energy was unreal. We feel like this was the busiest Spannabis yet with solid queues forming before 8am! Our stall was busy the whole time, particularly on the Friday & Saturday where we were too busy to even go and explore the rest of the event. 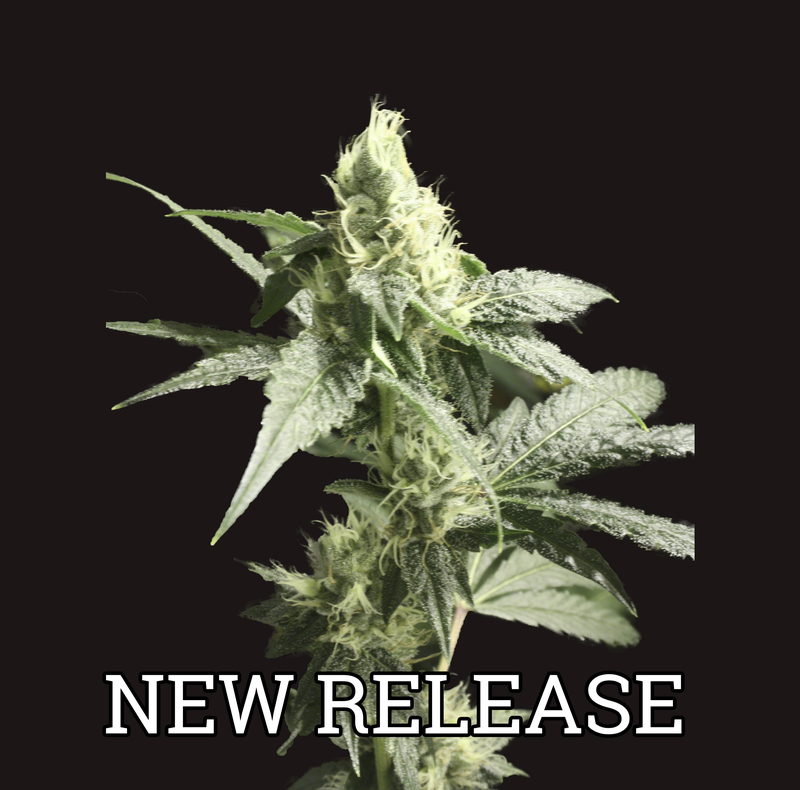 At the start of December we launched our latest cannabis strain – Golden Haze. 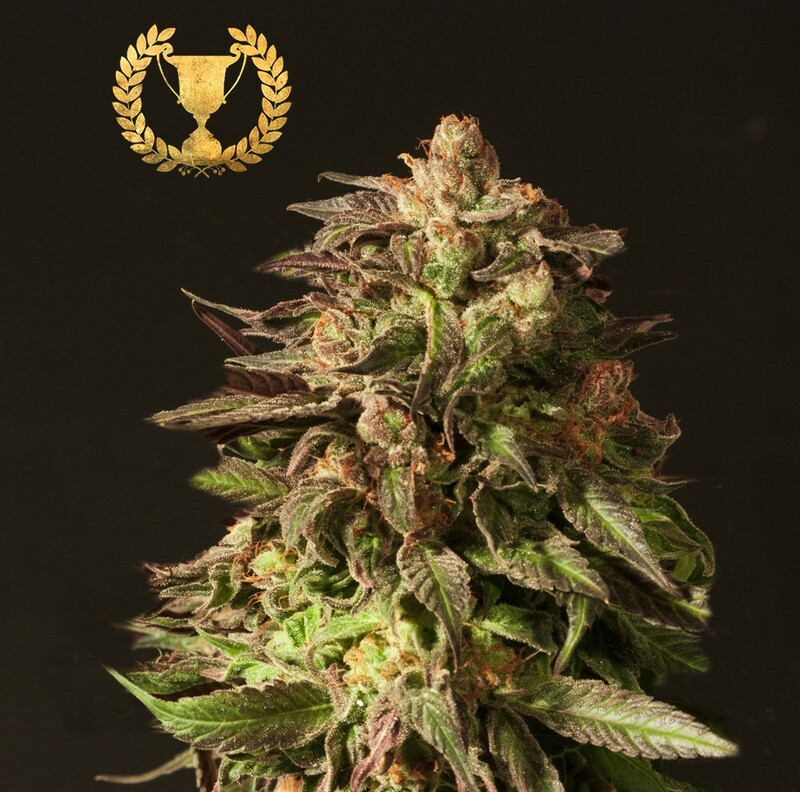 We’re super proud of this lovely lady and to celebrate we decided to give away a little goodie bag which would include 10 feminized Golden Haze seeds. The response we had was great – as always from our fans. 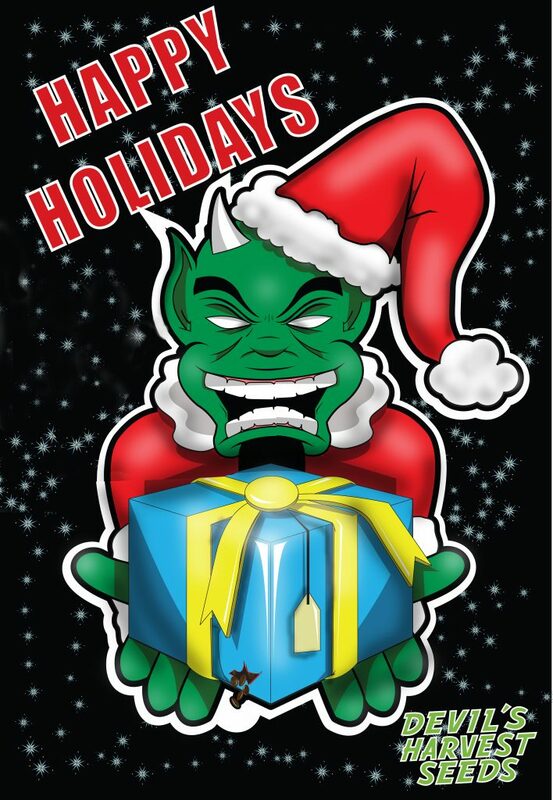 Many of you shared it, liked, commented and even sent in fan art! This inspired us to up the prizes and give away 3 – yes 3 – goodie bags. 3 times the fun, 3 times the chance of winning!